Do you know the difference between summarizing, quoting, paraphrasing, and stating common knowledge or one’s own opinion? 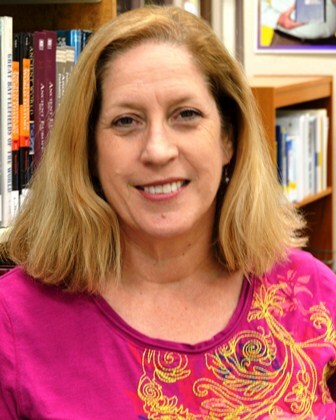 During your college career, you will be asked to conduct research and write academically sound papers. Giving credit to the appropriate people in the appropriate situations is part of creating your own work. 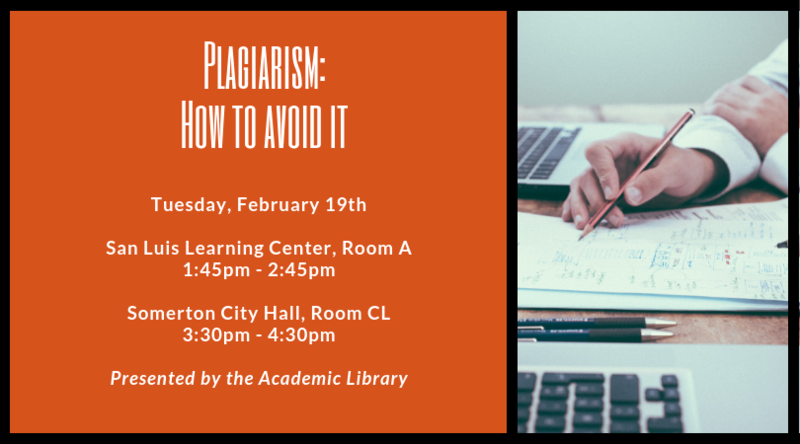 Come and learn the basics about plagiarism, citing, and how to create original research papers that will further your educational success, not lead you down the path to academic discipline or worse.